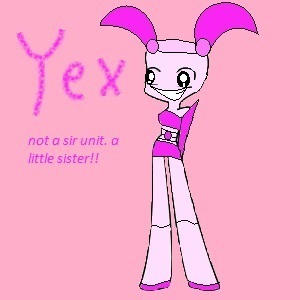 my robot yex (not a sir unit). . Wallpaper and background images in the Invader Zim FanCharacters club. omg! that's awsome neo! i love it!!!! coolz! like the teanage robot girl, right?